Custom Profile recently announced two partnerships with schools. They are both local and international (Grand Rapids & Juarez ). CECyTECH No. 22 is a high school located close to our manufacturing facility in Ciudad Juarez. The curriculum incorporates a plastics program. 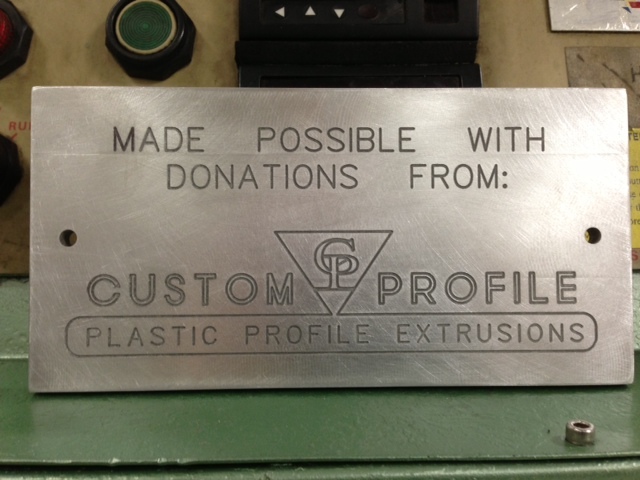 Custom Profile has committed to supporting specific curriculum development and has dedicated machine hours to students. Launching an apprentice program for set-up extruder operators that includes on the job time and classes at GRCC.